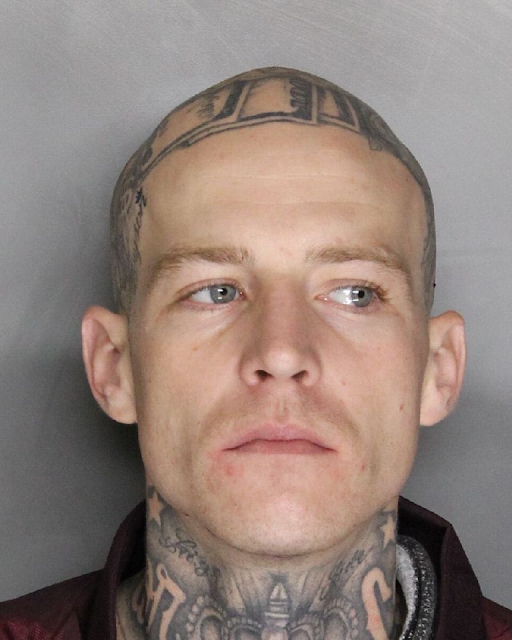 On January 2, 2018, Sacramento Police arrested 28-year-old David James Eggman on suspicion of murder and and attempted homicide stemming from a December homicide. On Saturday, December 16, 2017, at approximately 1:56 a.m., officers from the Sacramento Police Department responded to the 2100 block of North Avenue regarding the reports that a subject had been shot. Officers arrived and located one male adult victim who had sustained an apparent gunshot wound. After being transported to an area hospital, the victim succumbed to the injuries. Officers obtained information that a second gunshot victim had already been transported to a local area hospital where that subject remains in stable condition. Eggman, pictured above, remains in custody at the county jail and is not eligible for release. No Comment to " Sacramento Police Arrest Suspect in North Avenue Murder "